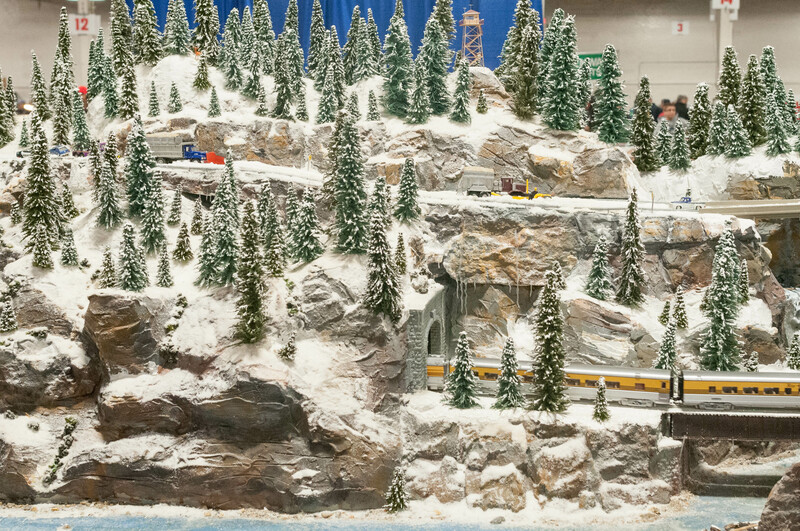 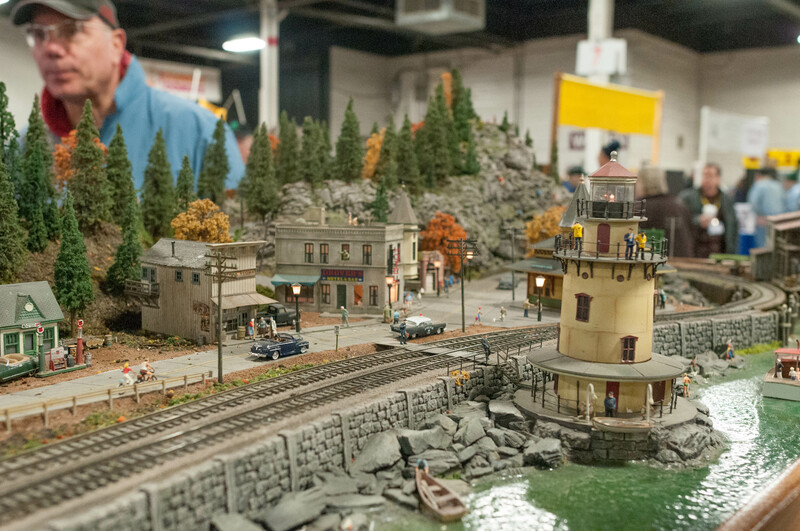 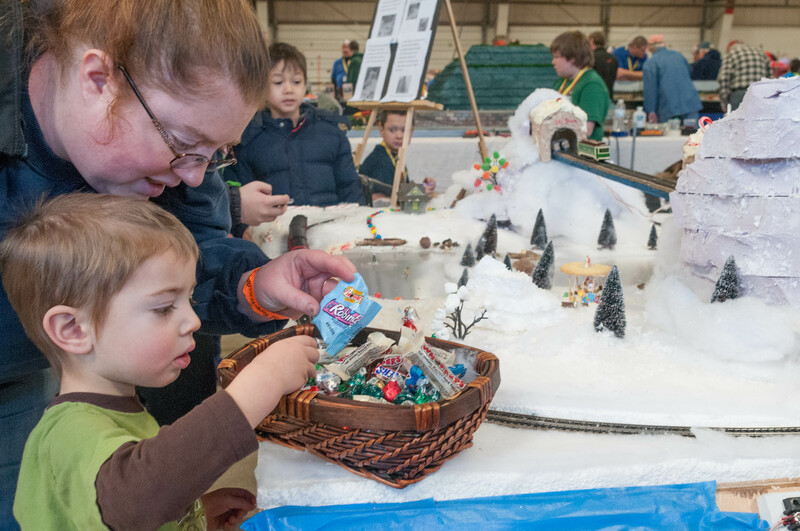 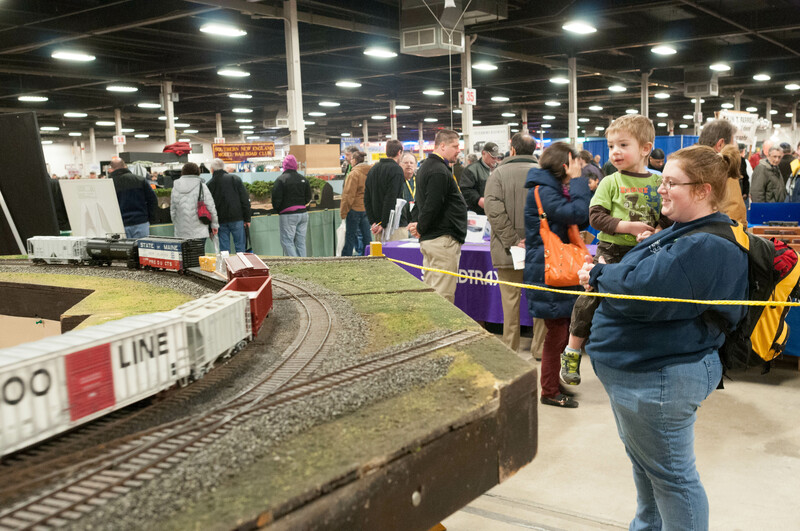 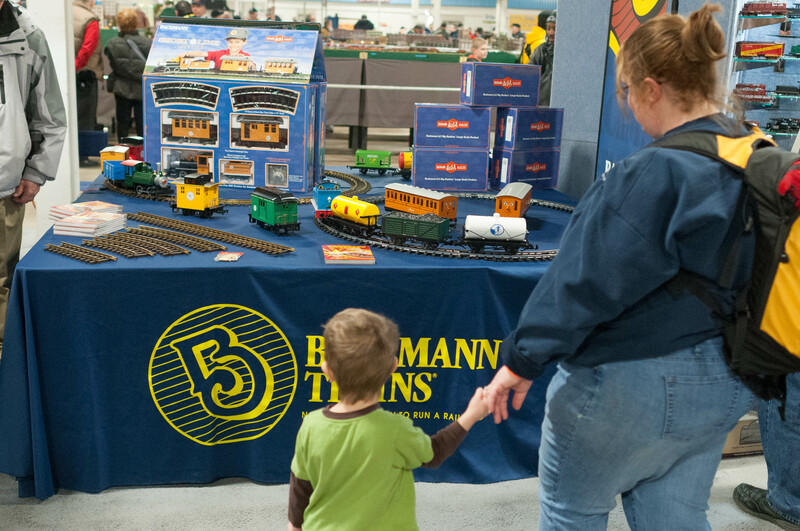 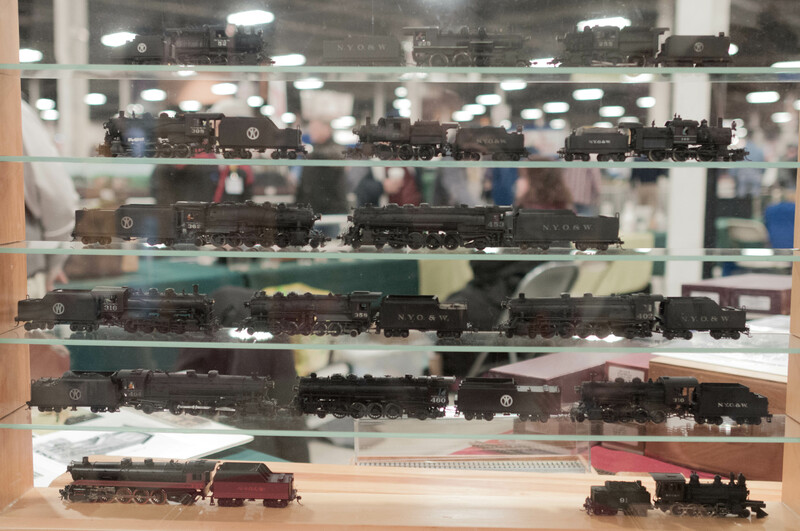 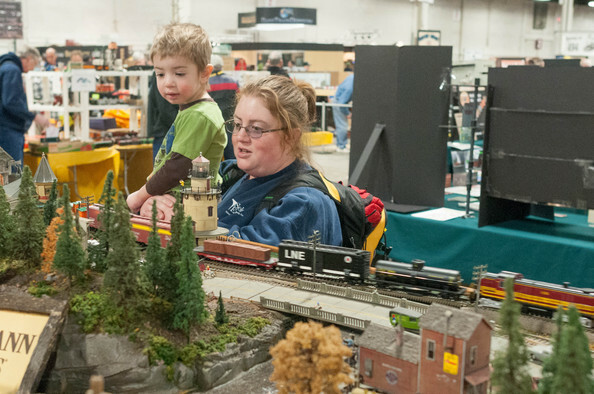 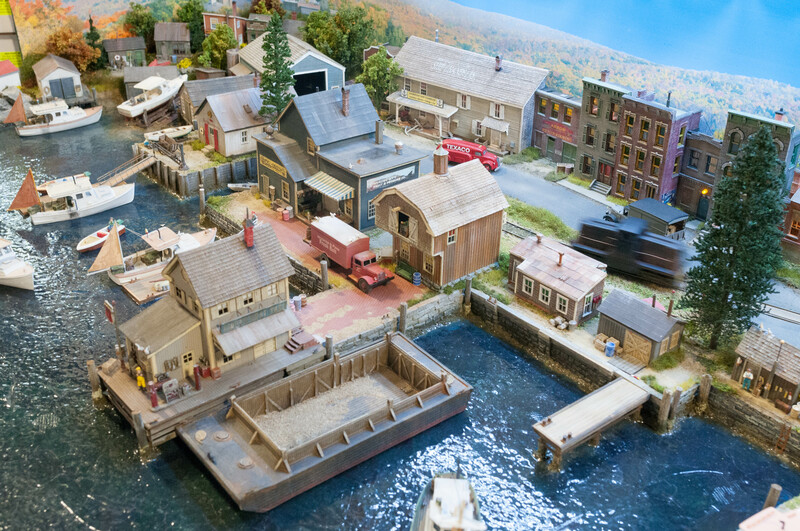 We visited the train show at the Big E fairgrounds (officially the Amherst Railroad Hobby Show) a few weeks ago. 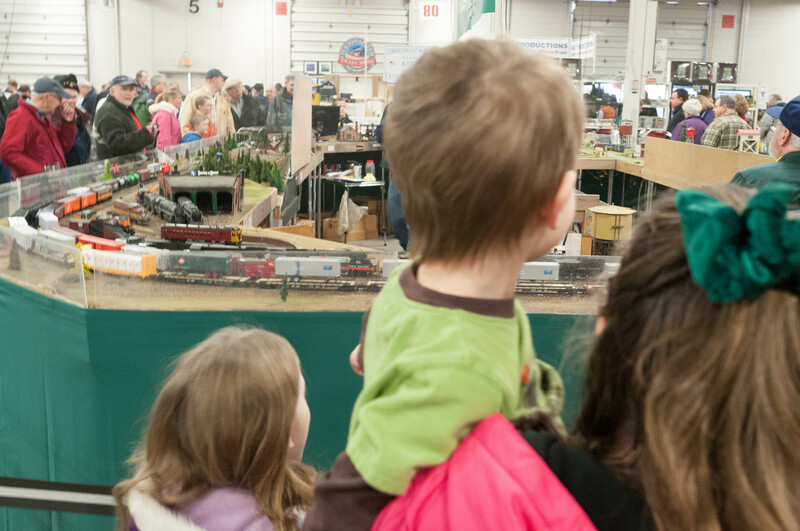 Patrick enjoyed watching all of the trains, of course. 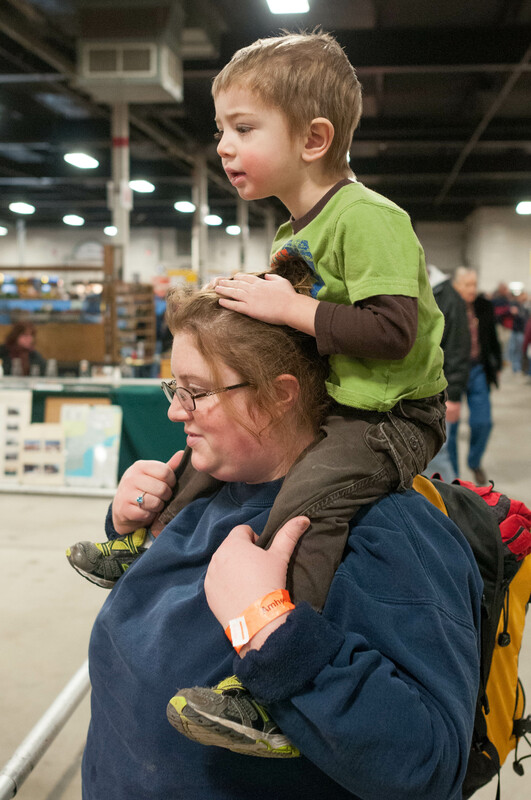 We also met some friends at the show, and we all bummed around together for a bit. 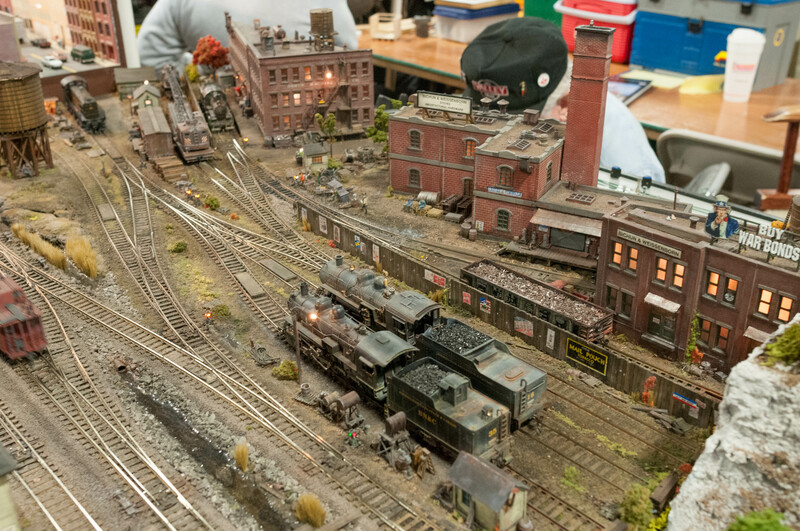 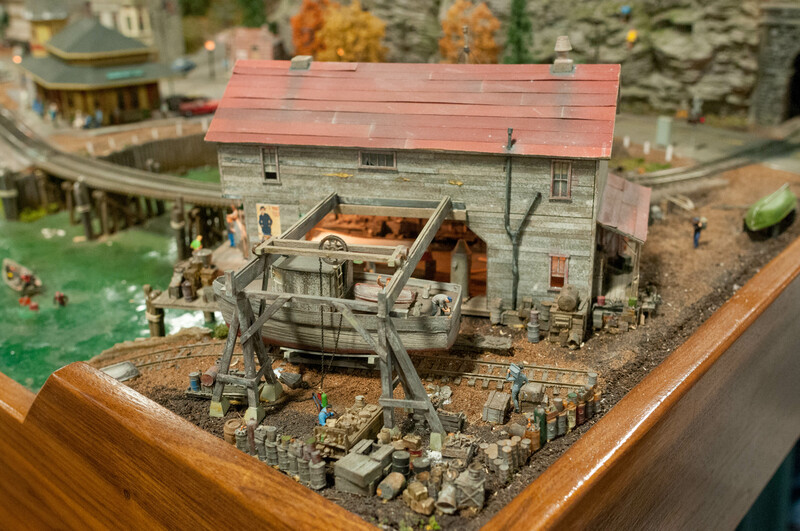 The reason I most like going to train shows is to see the scale details others have created — always some amazing work!